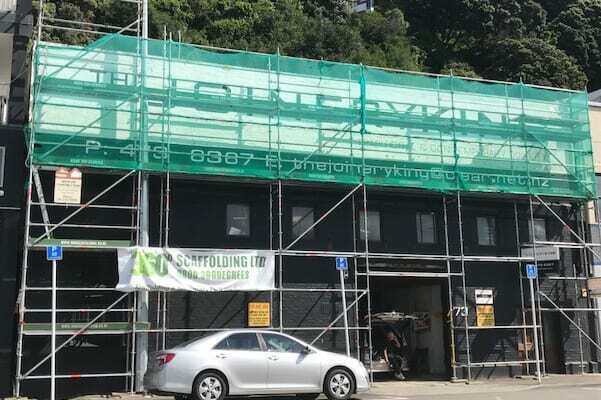 360 Degrees Scaffolding provides greater Wellington with all your residential and commercial scaffolding needs. 360 Degrees Scaffolding has built a reputation supplying solid, steady and safe scaffolding, with a strong commitment to customer service. Now 360 Degrees Scaffolding does more than just scaffolding. 360 Degrees Scaffolding offers a full range of solutions for all your height access projects. 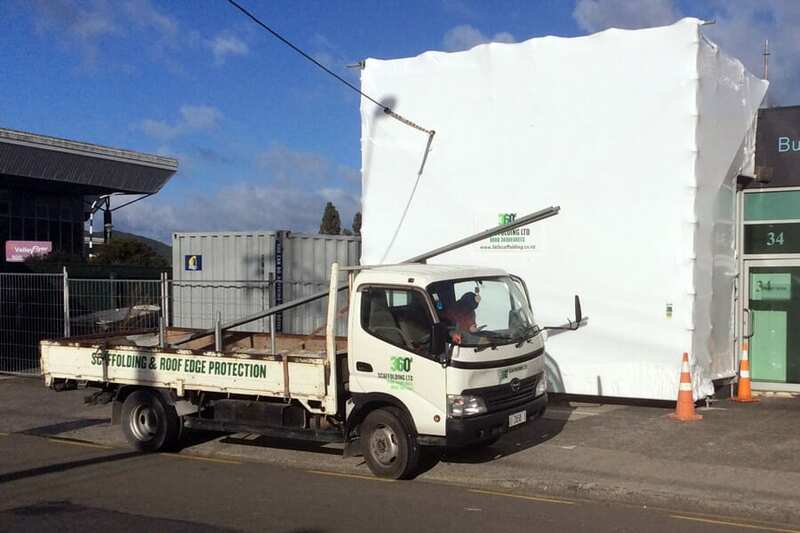 Our services include static scaffolding, interior scaffolding, shrink wrapping, mesh and roof edge protection. We offer heath and safety advice as well as full product supply. Ask us for a free, no obligation quote. At 360 Degrees Scaffolding we offer quality service, we have qualified experienced Lead hands, we are proud to be a drug and alcohol free company, providing on-going training and support for all our customer focused staff who create a great team culture and family spirit. 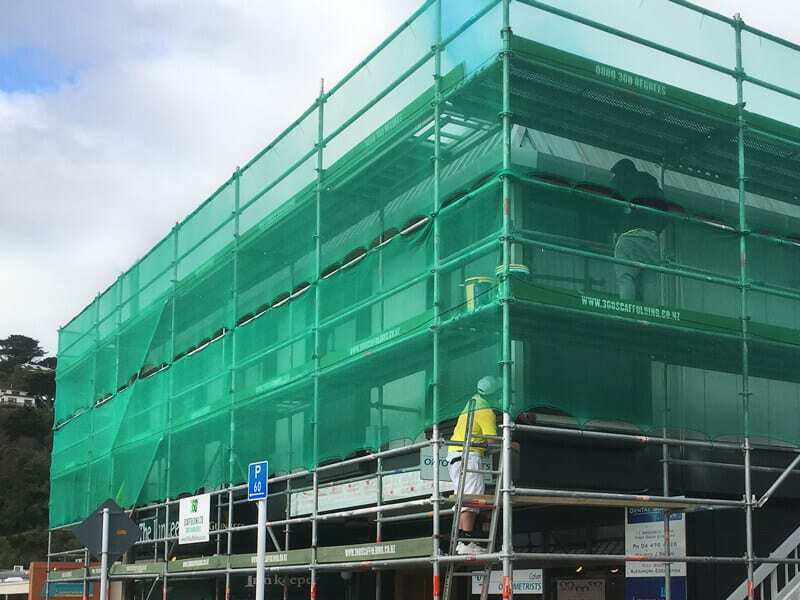 360 Degrees Scaffolding has been providing greater Wellington with residential and commercial scaffolding needs. 360 Degrees Scaffolding has made its name on steady and solid scaffolding with a strong commitment to customer service. Now 360 Degrees Scaffolding does more than just scaffolding. 360 Degrees Scaffolding offers complete solutions for all types of height access projects. Our services include fixed scaffolding, interior scaffolding, shrink wrapping, mesh protection and roof edge protection. Our service includes safety advice and product supply. Ask us today for a free, no obligation quote. At 360 Degrees Scaffolding we offer quality service, we have qualified experienced Lead hands, we offer a safe and drug free working environment, ongoing training for all our staff, and a great team culture with a family feel to our team.